Zimbabwean banks - which include units of Standard Bank, Nedbank and Standard Chartered - are facing challenges in sourcing lines of credit, and this has seen their foreign liabilities declining, pointing to declining lending activity. The foreign banks in Zimbabwe are relatively stable compared to their local counterparts, owing to the technical and funding support they receive from their parent companies. CBZ Bank, in which the government of Zimbabwe has a significant interest, has $941.4million (R12.26billion) on its loan book, while Old Mutual owned Cabs, is carrying $668.8m, making these banks the two biggest contributors to Zimbabwe's loan book of about $3.8bn as at the end of 2017. Stanbic Bank, controlled by Standard Bank, is also among the big contributors to Zimbabwe's total banking sector loan book, with $330.4m on its books. However, BancABC, Barclays, Steward Bank and Agribank were the only banks to record a decline in their loans books in the year to end December 2017. "Sourcing lines of credit has been a major challenge for Zimbabwean banks, as forex becomes scarce, therefore, limiting the banks' capacity to pay back," experts at IH Securities said in a Zimbabwe Banking Sector report released on Friday. "Banks have struggled to service their loans offshore as nostro balances continue to diminish," they added. Nostro accounts are bank accounts that local finance institutions keep with international banks for the purposes of receiving money and processing outbound transactions. The banks usually keep foreign currency in these nostro accounts and bank executives say resources in these banks are now low, amid reports that the Zimbabwe central bank could have raided these accounts. Some Zimbabwean banks had their foreign correspondent banking arrangements terminated last year, and this has worsened their position as intermediaries for the limited foreign funds flowing into the country. Foreign liabilities for Zimbabwean banks have declined from $614m in 2013 to $147.2m by the end of 2017. 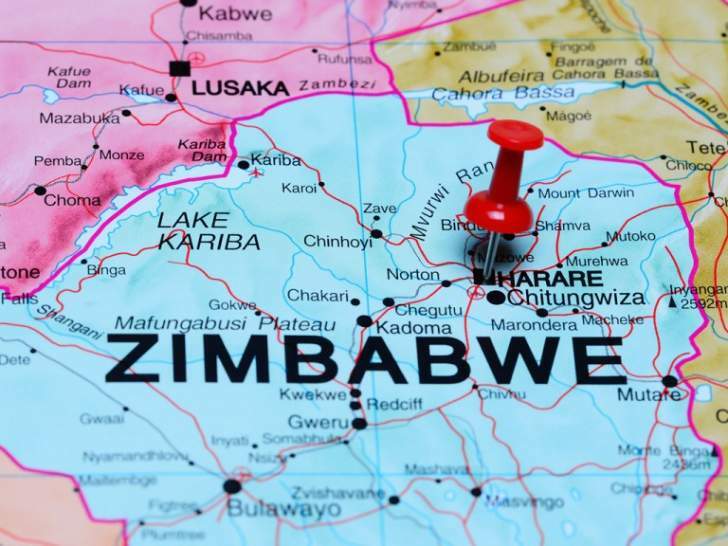 The IH Securities analysts said Zimbabwean banks were expected to continue in the same precarious position of limited lending credits, especially ahead of elections on July 30. Despite liquidity challenges and cash shortages in Zimbabwe, banking sector deposits have increased to $6.5bn in 2016 and to $8.5bn by December 2017.